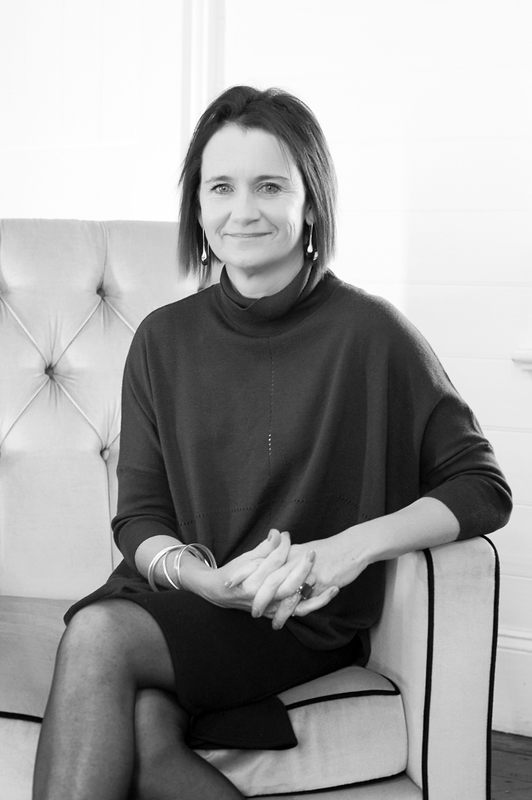 As Head of our Property Management Division and as co-owner of Duncan Hill Property, Belinda takes the care and management of your rental property extremely seriously. She oversees every facet of the process. Tenant and owner relationships are nurtured proactively and carefully and the physical repairs and upkeep of your property are managed swiftly and by the best professionals. Belinda's vast skills and energy mean that you can relax in the guaranteed knowledge that your property management is in the best hands.